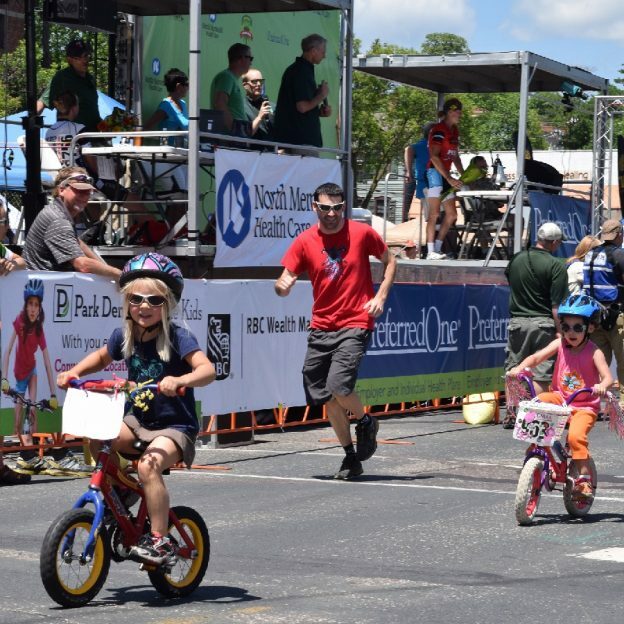 One last major bike race (holiday) before the school year, this photo was captured at the North Star Bicycle Festival that happens in Stiillwater, MN, each year. 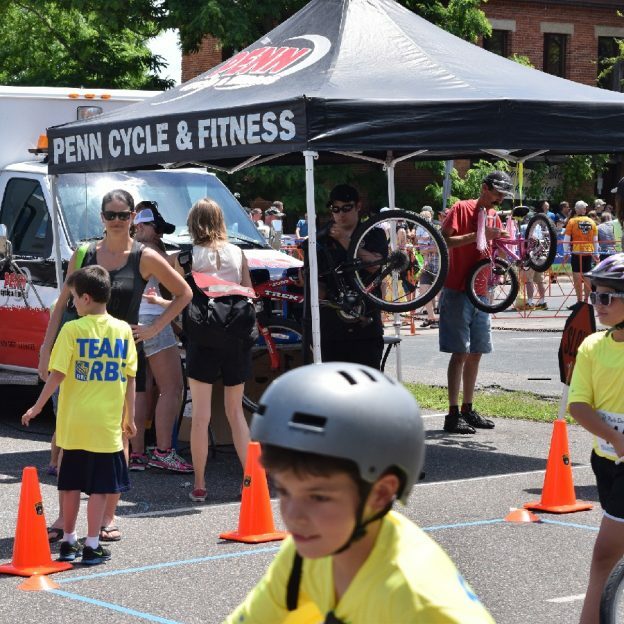 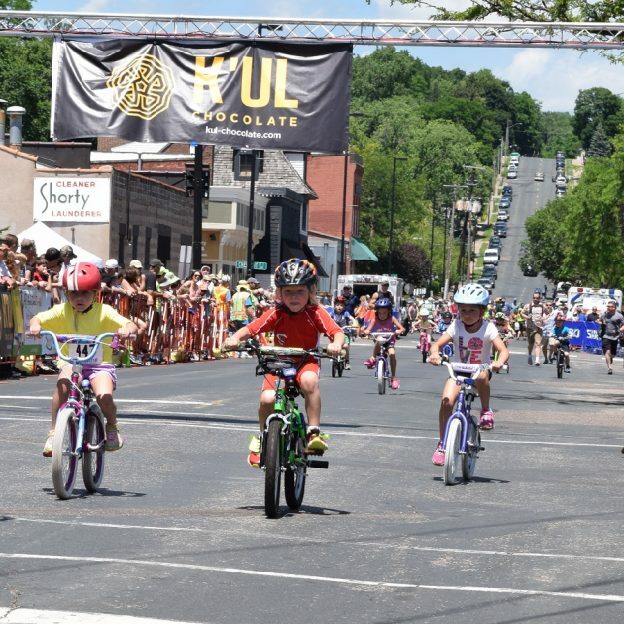 Supporting the Minnesota Special Olympics, the Bike Festival, sponsored by K’ul Chocolate, allows the whole family to have fun watching pro racers battle for position while fun kids races are scheduled in between heats. 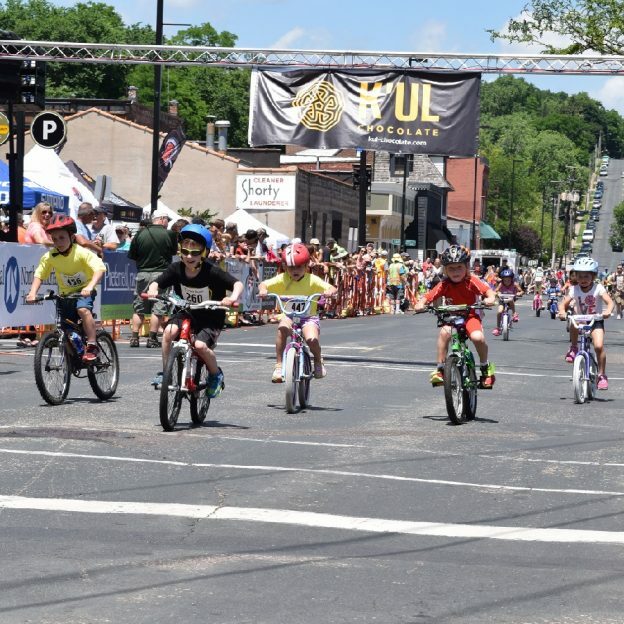 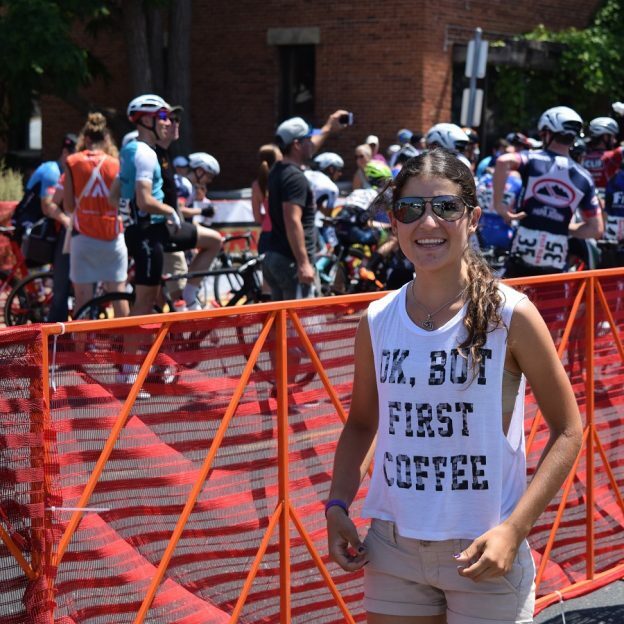 Thanks for viewing the Last Major Bike Race Pic here at HaveFunBiking. 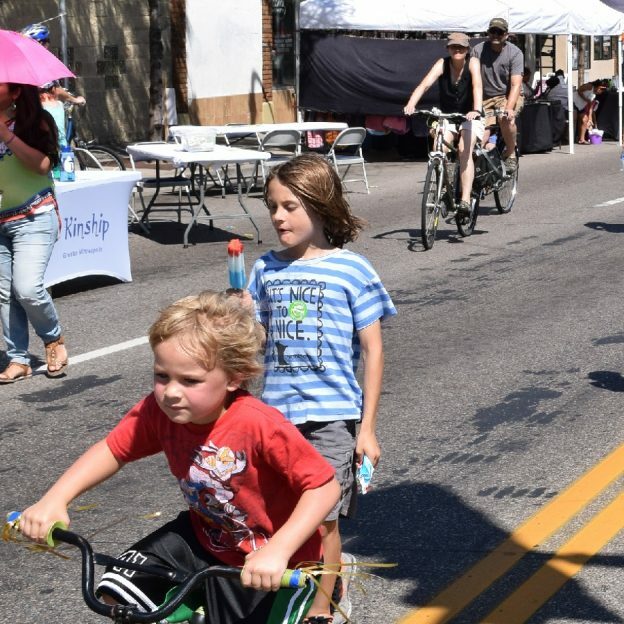 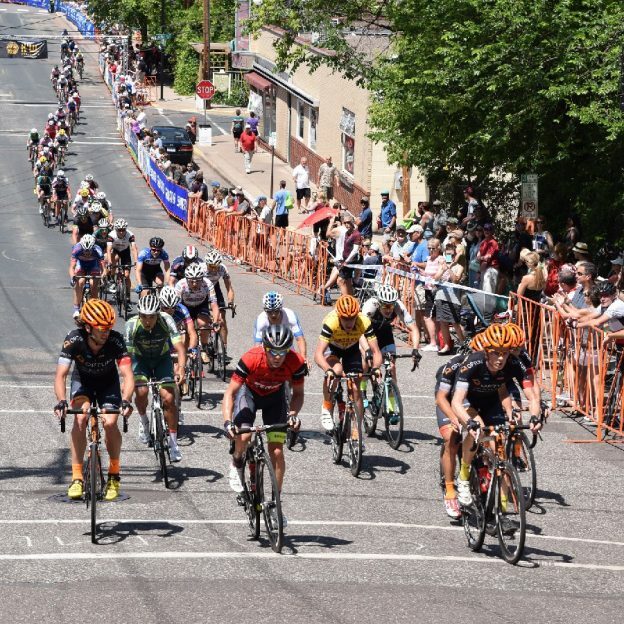 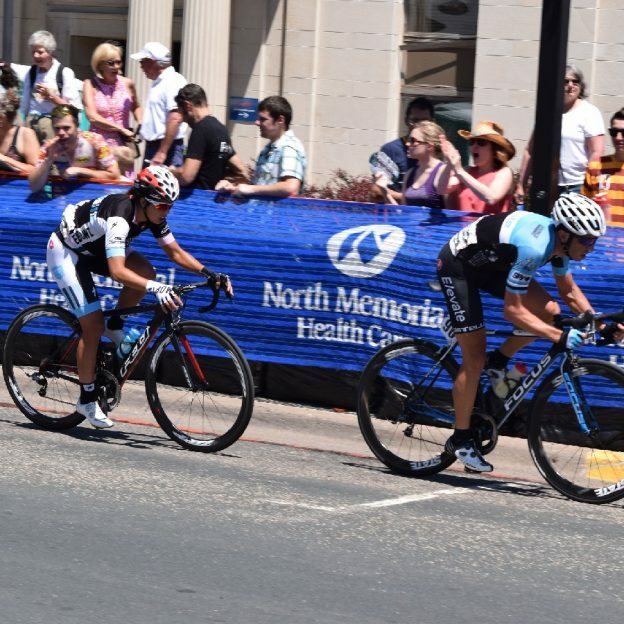 This entry was posted in News, Picture of the Day and tagged #nextbikeadventure, #visitstillwater #northstarbicyclefestival #onlyinMN, bicycle criterium, HaveFunBiking, North Star Bike Festival and Grand Prix, Stillwater MN on September 2, 2016 by Russ Lowthian.